Believe that you can have anything. Learn what work you need to do to get it. 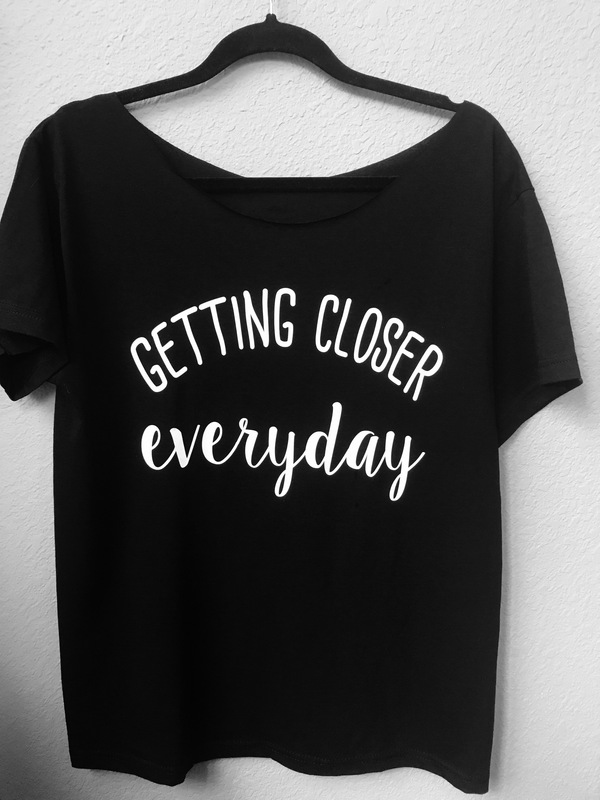 Start with this great reminder that your getting closer everyday!